The legendary soul singer tolf the Detroit Free Press that she is moving from her longtime home in Bloomfield Hills, Michigan. Aretha Franklin performs onstage during the 'Clive Davis: The Soundtrack of Our Lives' Premiere Concert during the 2017 Tribeca Film Festival at Radio City Music Hall on April 19, 2017, in New York City. 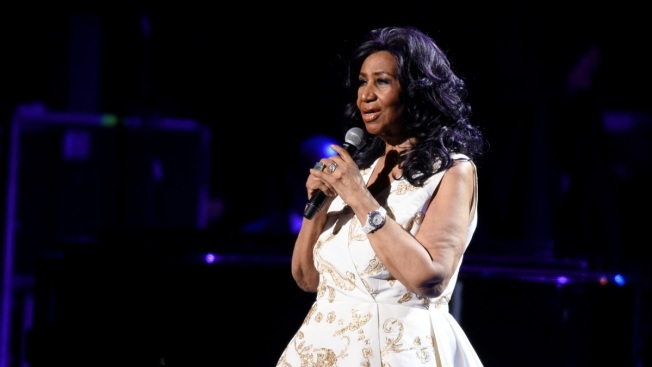 Aretha Franklin is set to retire in her hometown of Detroit and plans to open a nightclub in the city. The legendary soul singer told the Detroit Free Press that she is moving from her longtime home in Bloomfield Hills, Michigan. She also wants to open a small club that she plans to call Aretha's. The 75-year-old said she'd like to sing at the club "from time to time" and host performers that are favorites of Detroit residents.